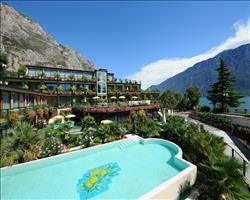 Book a driver from GTE Europe for an efficient service to/from and around Limone. 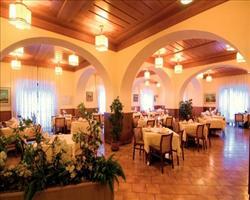 Drivers are multilingual, discreet and professional and know the area well. Prices are set before the journey. Transport for bikes is also available. Transfer Intelligence is a great transfer service that will ensure you arrive at your Lake Garda destination in style and comfort. They offer private cars that will pick you up at the airport or for something special a luxury VIP transfer service. This includes a luxury car, champagne and other indulgences. If there is a large group of you why not hire a luxury coach with hostess service as a one of a kind way to take you to your destination. 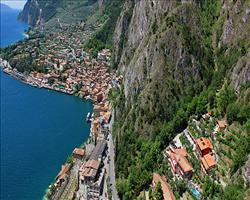 The transfer service is friendly, efficient and will be a great start to your Lake Garda holiday. 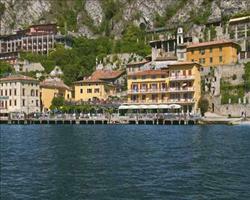 Lake Garda Transfers is a reliable airport and railway transfer service, taking customers to all Lake Garda Regions. If after your flight you would like to be picked up from the airport and taken to your destination, than this hassle free company will suit you. The cars are able to seat up to 7 passengers, including enough room for luggage, and child seats are available for young children. The drivers are polite and courteous; they will help you with your baggage and ensure you have an enjoyable and safe journey. 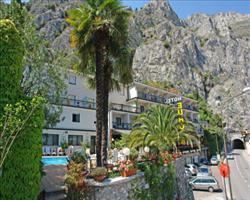 Lake Garda Transfer will ensure you have a fantastic start to your holiday!